I wanted to tell you about a HUGE sale that is going on this weekend! 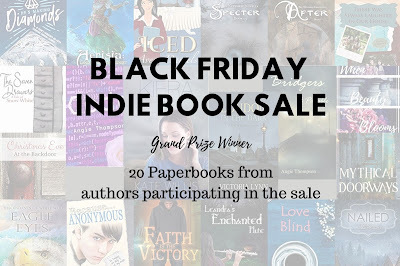 There are over 150 titles available and they are all either $.99 or FREE! 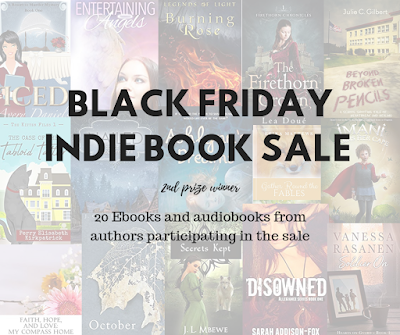 There is also a long list of paperbacks for sale at incredibly discounted prices as well! And the good news is they are all clean reads! Be sure to go check out this amazing sale here. 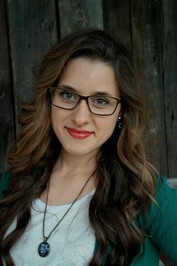 There is also an amazing giveaway going on! 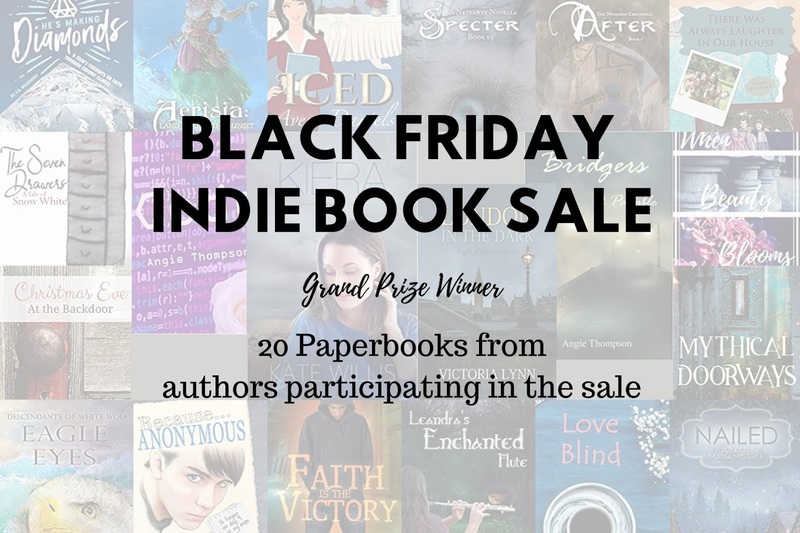 The Grand Prize winner receives 20 paperbacks and the 2nd place winner gets 20 e-book titles from the sale for free! The giveaway runs from November 22nd through November 26th at 12AM ET. Grand Prize open to US participants only. 2nd Place Prize open to international participants. To enter, see the Rafflecopter embed below. 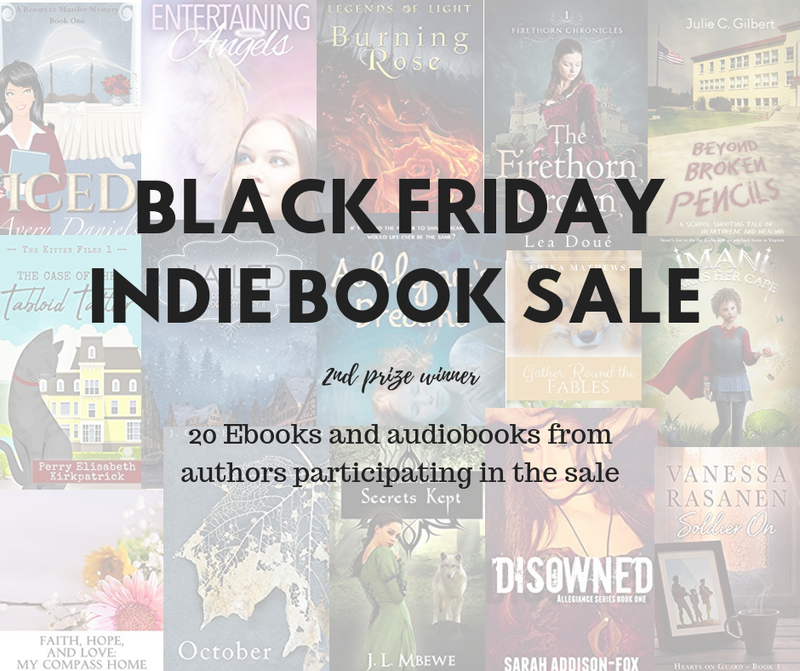 After you have entered the giveaway, be sure to stop by and grab some of the fantastic titles in the Black Friday Indie Book Sale too.